The London marathon is one of the World Marathon Majors. 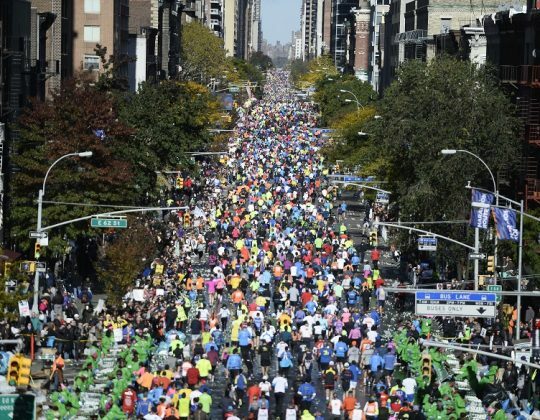 It is also one of the most popular, competitive and over-subscribed running events in the world. 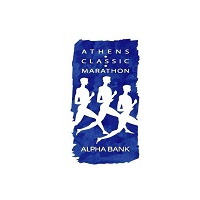 However, as the official Irish tour operator for the event, we have an allocation of entries so we can GUARANTEE your place in the marathon of a lifetime. 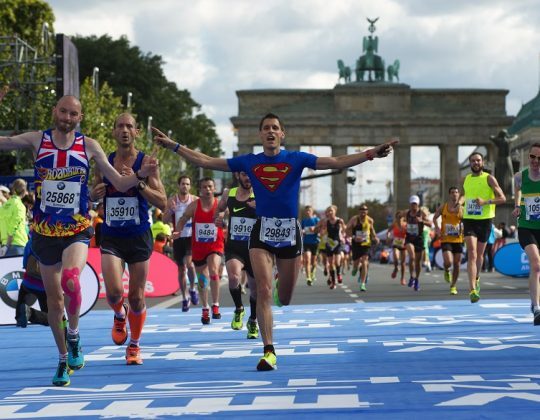 As London turns out for the event in spectacular fashion, drawing some of the largest crowds seen at any running event, the roar will spur you on from the Cutty Sark to the Mall. Bookings are currently closed for 2019. Please note, these travel packages are solely intended for runners resident in Ireland. 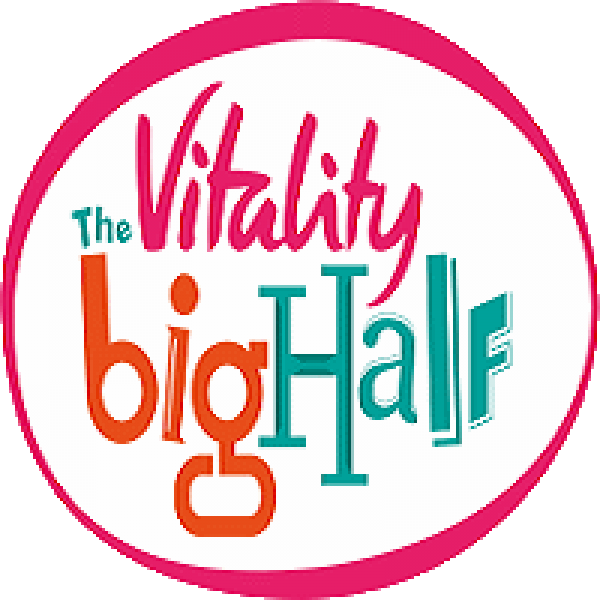 The Marathon starts at 9.30am on SUNDAY, APRIL 28 from Blackheath, near Greenwich, and runs through many famous London districts and past many landmarks, including the Tower of London, the Houses of Parliament, Big Ben and Buckingham Palace. As the official Irish tour operator we have an allocation of marathon entries so we can GUARANTEE your place in the `marathon of a lifetime’, regardless of your previous marathon times (if any). The Finish Line is open for at least 8 hours. Minimum age is 18 years. All entries are sold as part of a full tour package only. The minimum tour package is based on two nights twin or double sharing at the 4**** Melia White House Hotel (Fri/Sat or Sat/Sun). All prices are per person. A very substantial Buffet Breakfast is included. A special arrangement will be made for early breakfast for runners on marathon day. Choice of flights from selected airport, including all taxes, fees and charges. The security of a fully Licensed and Bonded travel agency. Please refer to the Hotel & Prices tab for Hotel details and Tour Prices. If you wish to fundraise for one of our nominated charities, please email us at info@sportstravelinternational.com for details. Hi, just wanted to say a big thank you to you all at Sports Travel for a brilliant weekend in London. Everything was organised so well and the experience of running the marathon is something we will never forget. "Would like to thank you all"
Would like to thank you all for organising a great weekend as usual. Very well organised by everyone. Please pass on our thanks. Another great weekend in London there. Thanks so much. Loved every moment of it. 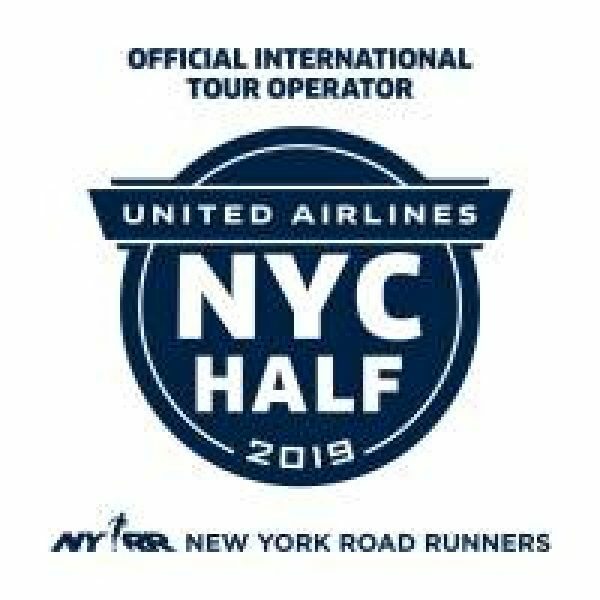 Got me thinking about booking my next marathon. Thanks so much for the weekend – organisation was first class as always! Congratulations on arranging such a beautifully smooth package for the marathon. If only my part, the running itself, had been of a similar quality. You even arranged it so the slower runners didn’t have to get cold while plodding round the course. "already recruited a number of runners to come back"
I just want to thank Martin and the crew in London for an amazing weekend. The team over there were fantastic and everything worked out so well – except for the weather. I have already recruited a number of runners to come back next year so I will be in touch with you regarding this later in the year. "A very big thank you"
Can I say a very big thank you for all your help, support and organisation last weekend. It was great not to have to think of anything bar running!! Despite the very warm conditions it was a great event. Huge thanks for a great weekend in London – as usual everything was organised like clockwork from start to finish. Thanks also to Alex and Eugene for their assistance in London as well. I would just like to say a huge thank you for the London Marathon, it was an amazing experience from start to finish. Looking forward to the next trip! For Cork, Shannon or Belfast flight options, please email us your dates and approximate outward and inward flight time preferences. Friday 26th April: Arrive in London and check into the Melia Whitehouse Hotel. After check in, you can head to the marathon Expo at London Excel. It is open until 8pm today. 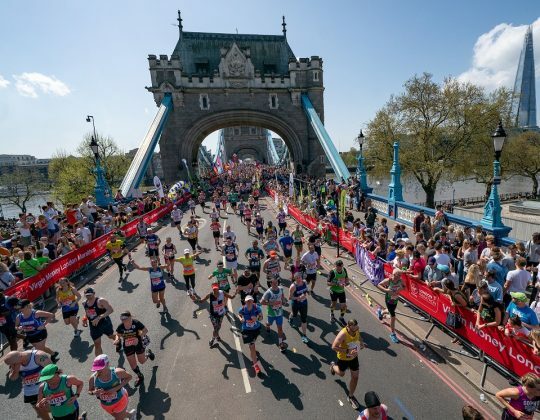 Saturday 27th April: Arrive in London and, depending on your flight arrival time, check into the Melia Whitehouse Hotel or head directly from the airport to the marathon Expo at London Excel. The Expo closes at 5pm sharp today, so arrive there before 4pm. Sunday 28th April: London Marathon Day. 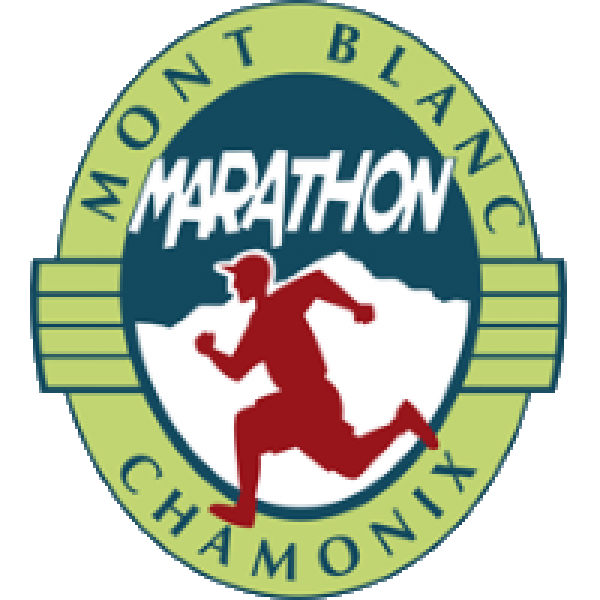 After an early breakfast at the hotel, our coach for runners will leave at 7.10am and take you to the start of the marathon. Our guides will recommend a suitable viewing point for non-runners. 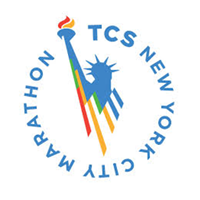 After the marathon head back to the hotel for a well-earned celebration with your fellow runners and supporters. Monday 29th April: After breakfast, check out of the hotel and, depending on your flight departure time, head out to enjoy the city or head back to the airport for your return flight home. * Guide services Fri/Sat/Sun and till Monday lunchtime. At time of booking a deposit of €475 per person is required. The tour balance is due by 14 January. Triple rooms are for 3 person bookings for families or friends only. NB: Triple rooms consist of a double bed and a sofa bed. There are no three-bedded triple rooms. Those in triples have access to the Executive Level Lounge. Travelling alone! We welcome single travellers on our tours as it is a great way to join a like-minded group of people and you will make lots of new friends. If you would like to join our group as a single traveller we can offer you two options: a single room or, to keep costs down, you can select our ‘twin to share’ option and we will do our best to twin you with another tour participant. Includes cover for participation in the marathon and travel disruption. Our policy is only available to you if you are permanently living in Ireland and have been for the past six months. The Melia White House Hotel is an excellent 4 star hotel located in the heart of the city, beside Regent’s Park. It is within easy walking distance of Oxford St, Madame Tussauds and the British Museum. Close to three Tube Stations, it is less than 100m from Great Portland Street tube station and only a 5-minute walk from both Warren Street and Regent’s Park stations. It is a short tube ride from the marathon finish line. After a recent refurbishment, hotel guests can now have a more pleasant and unique experience when staying in London. This 4-star deluxe hotel has 581 rooms, 112 apartments, 9 meeting rooms, 2 restaurants and a bar with a terrace; a fitness centre and an executive lounge.